While the Scots have been finishing their whisky in a second barrel for quite a long time, it’s a relatively new concept for the bourbon world. In fact just how new surprised even the Gents, as it seems this concept was first introduced as recently as 2002 and even that was just a limited offering from a small distillery. We had to wait for another 10 years until 2012 when Woodford Reserve gave the world their double oaked offering. Unlike the whisky process where the second barrel is usually a previously used one that has seen the likes of port, sherry, rum, or even good old bourbon, the second barrel for Woodford Reserve Double Oaked is a new white oak barrel but one that has been pre prepared (i.e. toasted before charring) and is matured for an additional 9 months. The Gents have previously reviewed the Jim Beam version of double oak so how will its more expensive predecessor fare….? As you can see from the scores we much preferred this to the Jim Beam version. The thing that strikes you before you even uncork the bottle is just how dark the colouring is compared to the standard Woodford Reserve. The nose and flavours are intense and inviting, the oak is not overpowering or intrusive, and the smoothness on the finish is surprising. Looking at the experts tasting notes compared to ours they are fairly similar, however it seems that we found notes on the nose that they were getting on the palate, but this wasn’t the case for us. Another difference was the lack of clear chocolate taste, we didn’t call it out in this review due to the fact that neither of the Gents noticed it on this particular tasting, but it is something we have experienced from this drink before so it’s in there somewhere. Overall this well balanced offering comes highly recommended from both Mav and Mr Pie, and while it is one of the more expensive bourbons, it’s more than worth the price and will warm the cockles on those long winter nights. 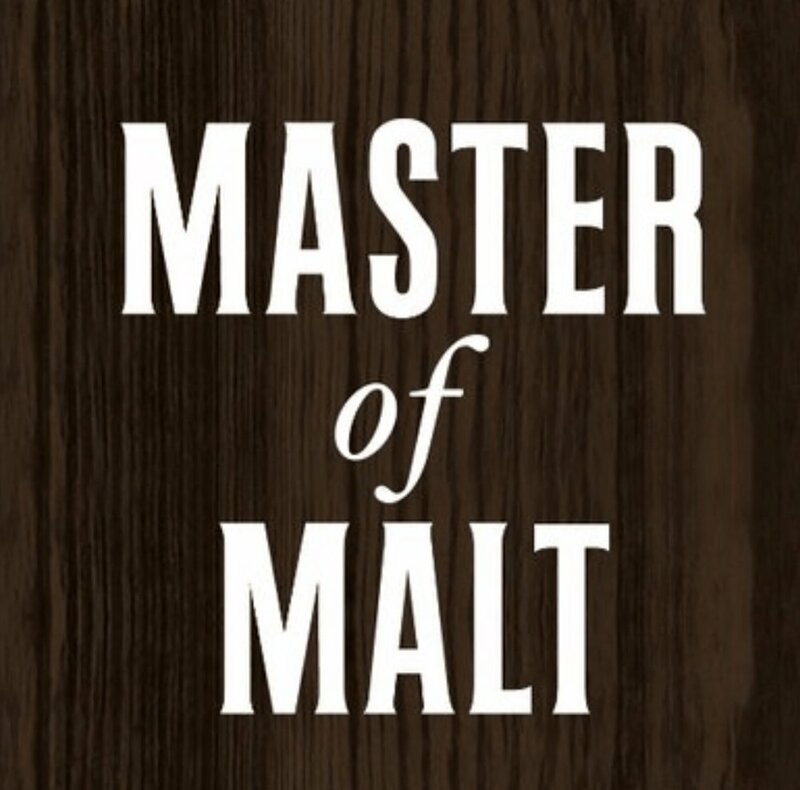 Click this link to vist 'Master Of Malt' to buy great bourbon at low prices and help support our site.